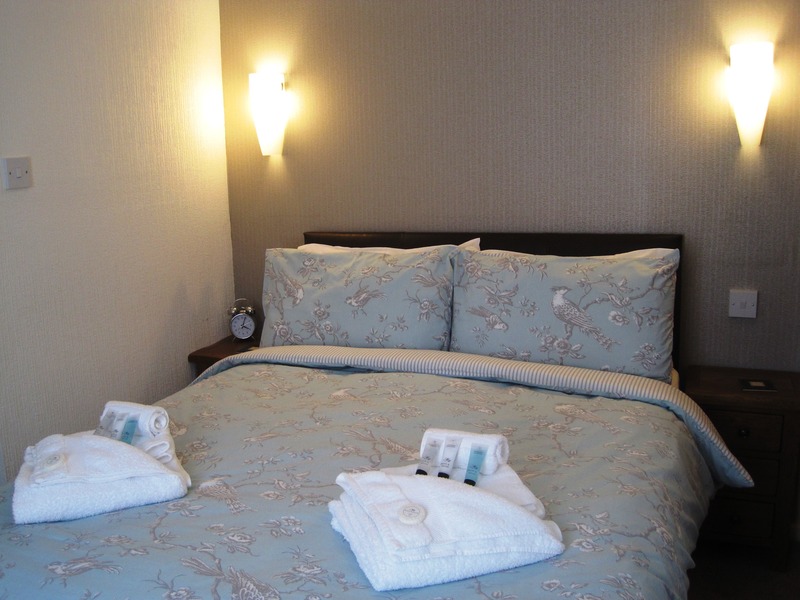 There are two small double rooms. 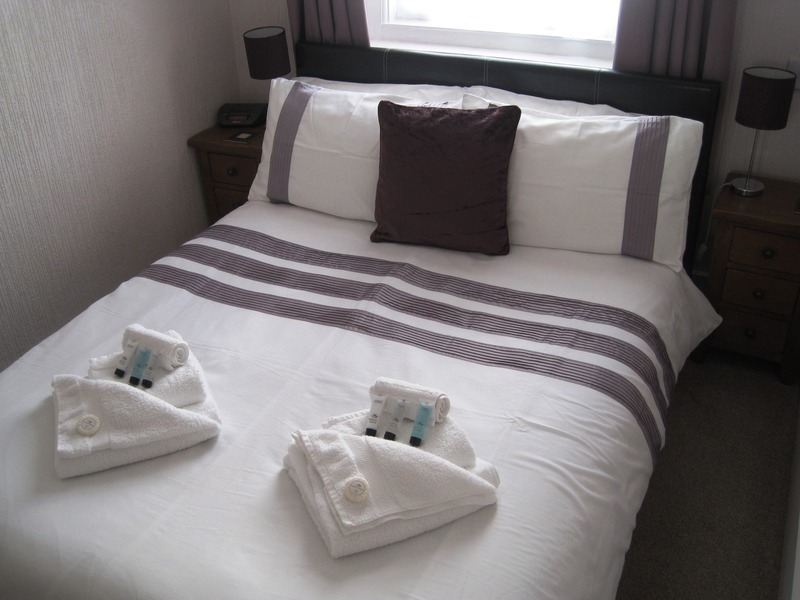 Both are ensuite and have a double bed with a seating area, TV, tea and coffee-making facilities including filtered water, towels, a hairdryer, alarm clock and complimentary toiletries. One room is on the first floor facing the side of the building and the other is on the second floor with an outlook to the rear of the building.